On the 22nd (Mon), you'll have a packed day of sightseeing: cast your line with a fishing tour and then play a few rounds at Perdido Bay Golf Club. To see where to stay, photos, ratings, and more tourist information, read our Perdido Key trip itinerary planning website . Wichita to Perdido Key is an approximately 7.5-hour flight. You can also drive. Prepare for somewhat warmer weather when traveling from Wichita in April: high temperatures in Perdido Key hover around 76°F and lows are around 60°F. Finish your sightseeing early on the 23rd (Tue) so you can travel to Wichita. Wichita is the largest city in the U.S. Get out of town with these interesting Wichita side-trips: Hutchinson (Strataca & Cosmosphere). 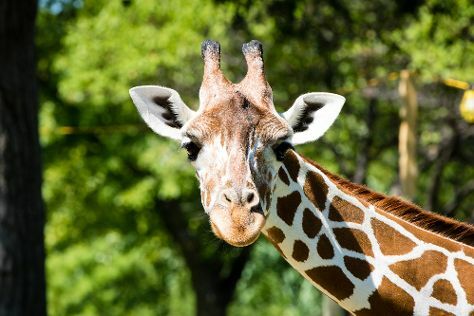 The adventure continues: meet the residents at Sedgwick County Zoo, see the interesting displays at Museum of World Treasures, steep yourself in history at Old Cowtown Museum, and get curious at Exploration Place. To find other places to visit, maps, reviews, and other tourist information, you can read our Wichita online road trip planner . The Route module can help you plan travel from Perdido Key to Wichita. Expect little chillier temperatures when traveling from Perdido Key in April; daily highs in Wichita reach 68°F and lows reach 44°F. Finish up your sightseeing early on the 27th (Sat) so you can travel back home.